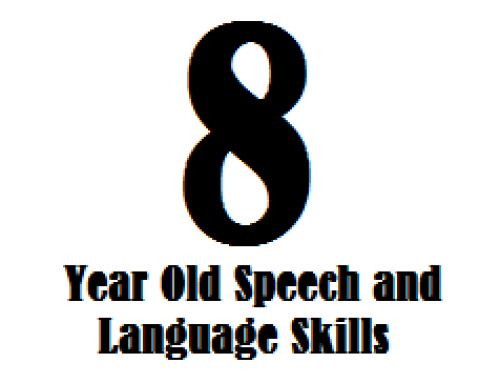 This page is all about 4 year old speech and language skills. Keep in mind that these milestones are based on research about typically-developing children but this information is not meant to diagnose a speech-language delay or disorder. There is a wide range of “normal” and even if your child is slightly delayed in a few of these areas, it doesn’t necessarily mean he or she has a speech or language delay. Please contact a speech-language pathologist for a screening if you are concerned about your child’s speech and language skills. All norms are taken from the Liguisystems Guide to Communication Milestones which sites the specific resources and research articles used to find each milestone. Your child’s speech should be understood by a stranger about 75%-90% of the time. Your child should also be producing sentences with an average length of 2.75-4.5 words/morphemes. Your child should have a vocabulary of about 1600 words. We don’t recommend you try to count all of them, this should just give you a rough estimate! Thank you for the article. My 4 year old uses “her” instead of “she”….interestingly, she does use “he”. Is this normal and is there a way to teach her to use he proper pronoun besides example? That’s very normal! All of those pronouns are confusing to get straight. Most of the time when correcting that type of error, I will just repeat what the child said back the correct way with an emphasis on the corrected word. For example, I might say “yes, SHE went to the store”. Hopefully, once your daughter hears this enough she will start to understand the pattern. If the child I’m working with doesn’t pick up on it from that, I will have them practice repeating it back to me and practice a little more intentionally. My son has pretty much all this down, he is very smart but has a problem with saying ‘ me ‘ instead of ‘ I ‘ how do I help him overcome this? Try telling him what language he can say instead. For example, if he says “me want that”, your script is “you can say, ‘I want that'”. Exaggerate the “I” when you say it. You can also play games where he needs to say an “I” sentence for each turn he takes. For example, if you’re playing candyland, have him say “I got green” or “I got blue” for each turn. Just keep working on it and you’ll get it. Good luck! Months. She talks everything but make some mistake like instead of he she says she and instead of him she says her. And few more grammatical mistakes sometimes not always. But my biggest concern is she is still not able to explain the story pharases by Pharases or sequences of the details of incident . So I just want to know is it a concern. Hello! I can’t tell you what’s going on with your child since I haven’t worked with her directly. If you’re concerned, I suggest seeking help from a speech-language pathologist in your area or your child’s doctor. Just curious, how much information can you tell a 4 year old at a time, before they are just not following what you are saying? Ex. We are going to (store), and you will stay in the truck with (parent). I will be gone 5 minutes. Should a typical 4 year old be able to follow all of that? 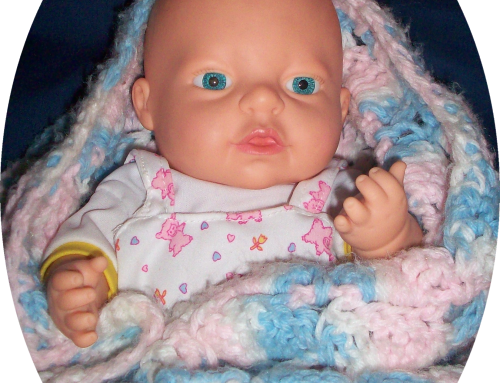 I’m never certain whether or not my child is? Hi. My son is already 4 years old and he hasn’t speak yet. What’s the best way to do? We are not able to make a diagnosis for your son. But, you may want to get in touch with this doctor to see what he/she recommends. Also, you can check this post out from Carrie. My Grandson is turning 4 in 2 months, he has had a Speech Therapist for about 2 yrs now. My concern with his Therapist is that she is to playful with him my Grandson she’s her as a friend and has not learned much. I myself help him with flash cards he has learned his letters numbers and has learned to say short sentences. I hear his Therapist wanting to do occupational Therapy but I don’t think that’s needed. How else can I help my Grandson if the Therapist is not helping. I am sorry you are having these concerns about your grandson. Unfortunately, we cannot make a diagnosis about the specific needs of your grandson. However, you may want to your grandson’s doctor to see what types of recommendations they could make. My son just turned 4 last month.He has trouble with the /l/ /sp/ /sl/ sounds. Instead of love he will say “wuv” .. Instead of spider he will say “fider”. Also, instead of slide he will say “fide”. Is this normal or should I enroll him in speech therapy. He is understood by strangers about 85-90% of the time. hi, my son is exactly the same he is 4 next week he cannot say R or L so the l is replaced with F Fider instead of spider etc, and the R sound is W. his brother I called Riley to which he calls him Wiley. is this normal? or would speech therapy be recommended? my grandson will be 4 in September. he is still hard to understand most of the time. if you ask him what is your name he will repeat the word name. he doesn’t seen to understand questions. 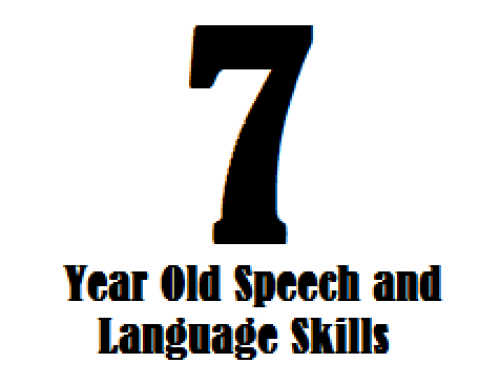 Here is a link to a resource page for what types of speech and language skills a 4 yr old should be able to master. If you need additional help, please email us at speechandlanguagekids.com. Hello. Thanks for the very informative article! When do you children learn how to form the “th”? sound? My 4 yo cannot yet do it. Thank you! 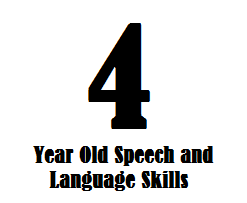 Here is a link to a resource that shows speech and language skills for 4 yr olds. Also, I found this article about how to teach language sounds to children that may help. My son has difficulties with pronouncing L words. . He will pronounce ‘La’ as “wah”. I try to get him to mimic me by saying LA LA LA LA. But he seems to have difficulties. Any suggestions. Hi, Robyn-You can check out this link on Carrie’s site for some possible suggestions to help your son: https://www.speechandlanguagekids.com/?s=%2Fl%2F. Please let us know if you need anything further. Iam so happy that I found your web site! Thank you for sharing all this information. I feel I now have a plan that is going to help my grandson. You are more than welcome, Patty! Please let us know if you have any questions that we can help answer regarding your grandson.